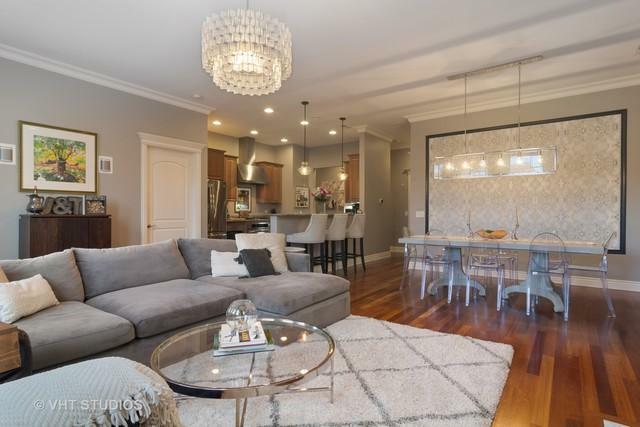 Unique three bed two bath condo in premier West Loop building. 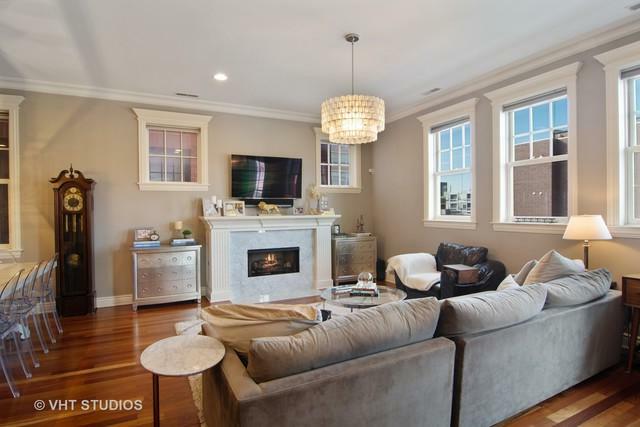 Brazilian cherry hardwood floors, granite kitchen counters, crown molding, all stainless steel appliances and chef's kitchen perfect for entertaining. 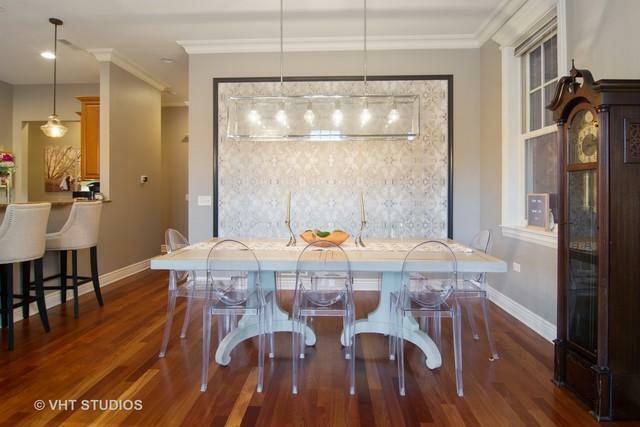 The sellers upgraded the entryway with marble, added a marble fireplace, light fixtures in the living room and dining room, and enlarged the master bath shower, upgraded the shower heads, added a linen closet, installed a surround sound system and Sonos speakers. The unit includes two outdoor living spaces a balcony and a designated area of the roof deck. 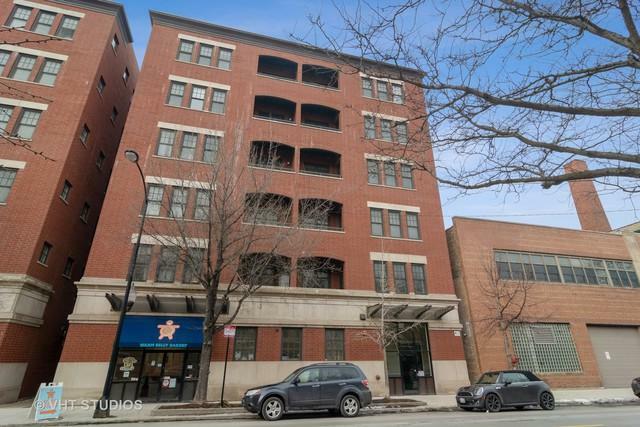 A top West Loop location close to Skinner school, public transportation, local shopping + great restaurants.